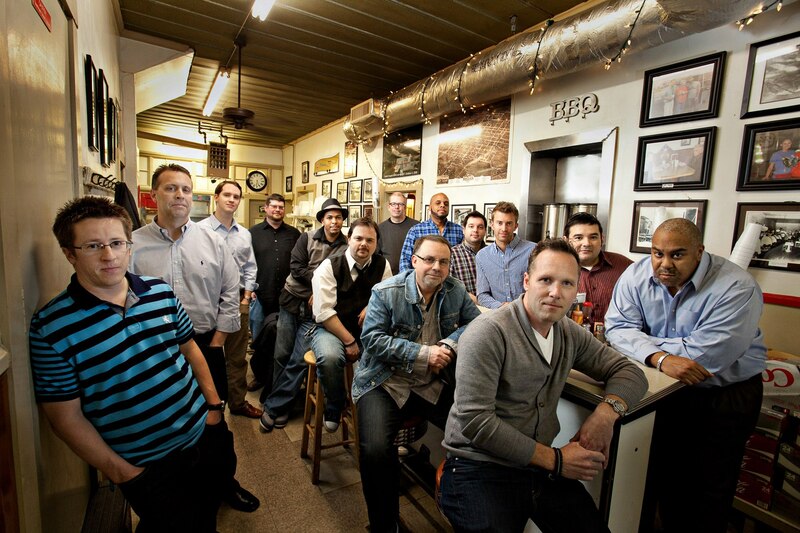 We pride ourselves on customer service, attention to detail, and music knowledge. 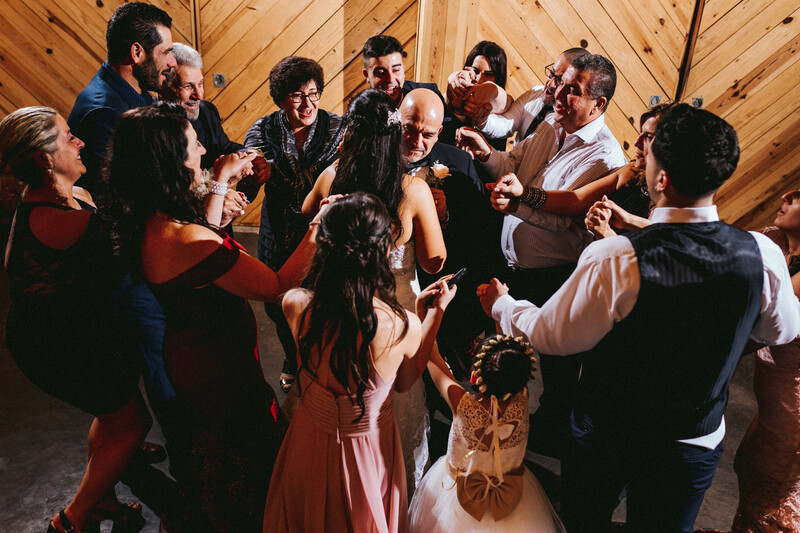 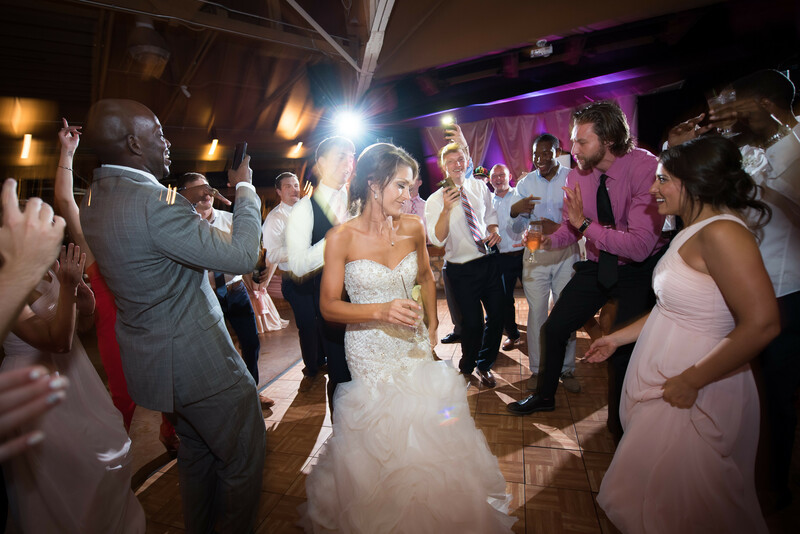 We are your #1 choice for wedding entertainment! 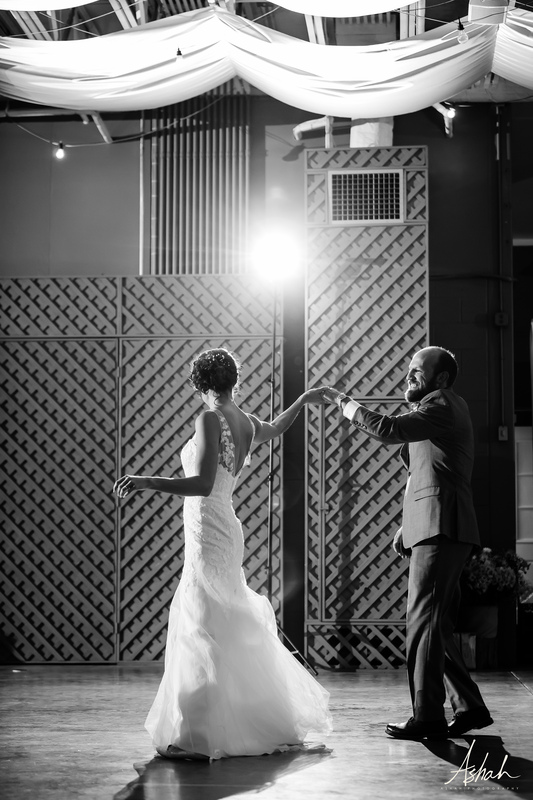 Works closely with his clients to build the musical atmosphere for their day. 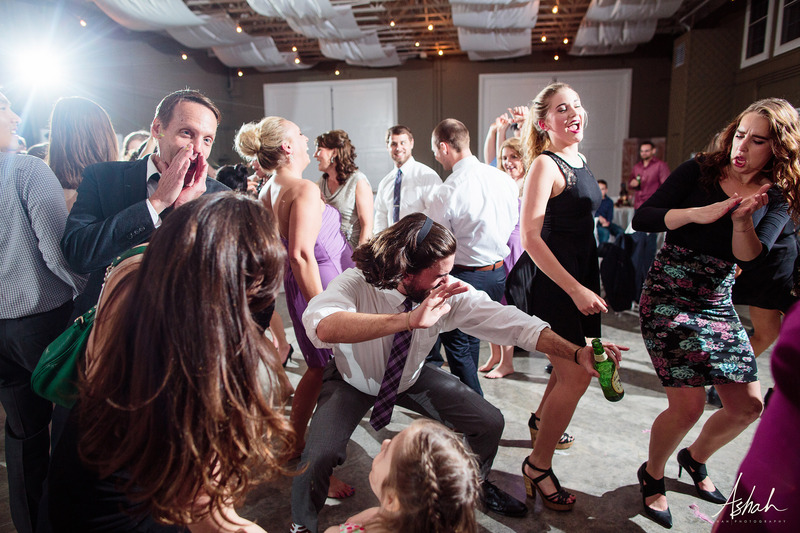 Brandon’s professional and creative approach to DJ’ing. 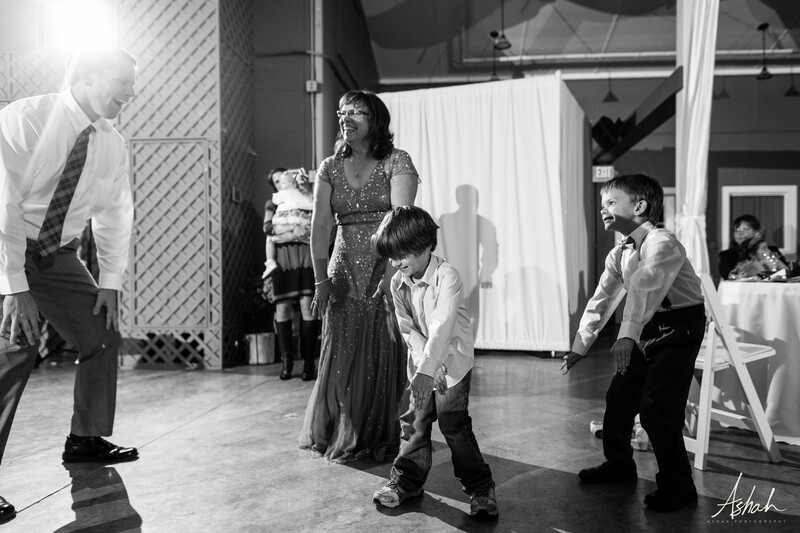 Brandon’s love of music and the way he makes you feel comfortable from the moment you meet him! 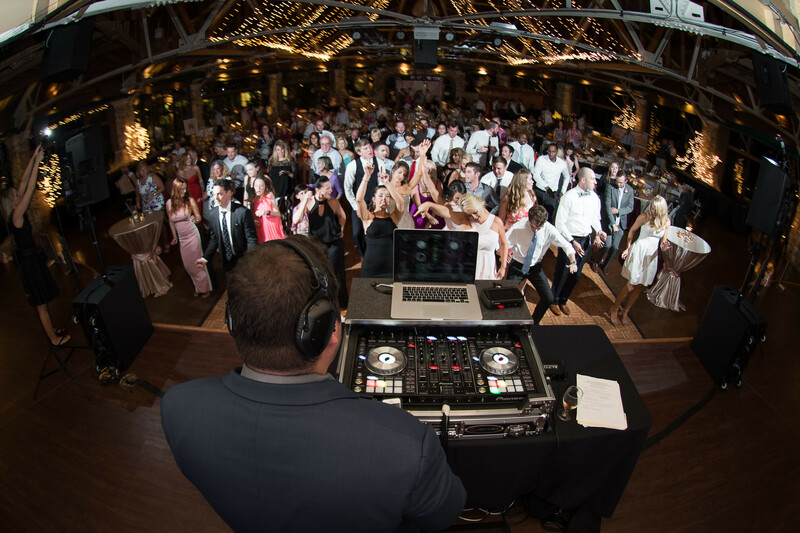 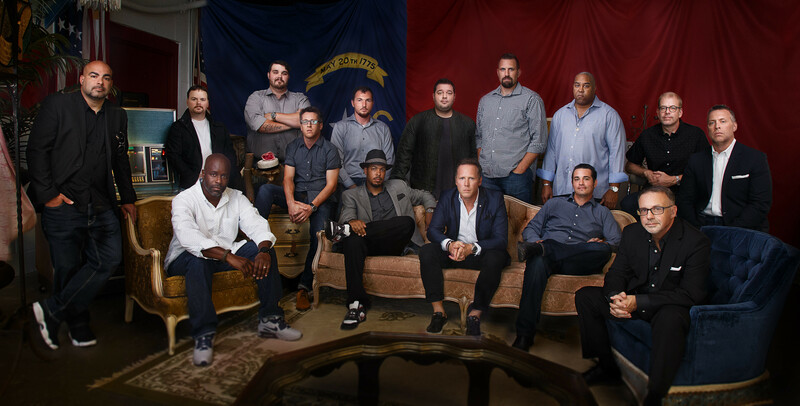 Bunn DJ Company, established by industry veteran DJ Joe Bunn, is one of the most referred DJ companies in North Carolina. 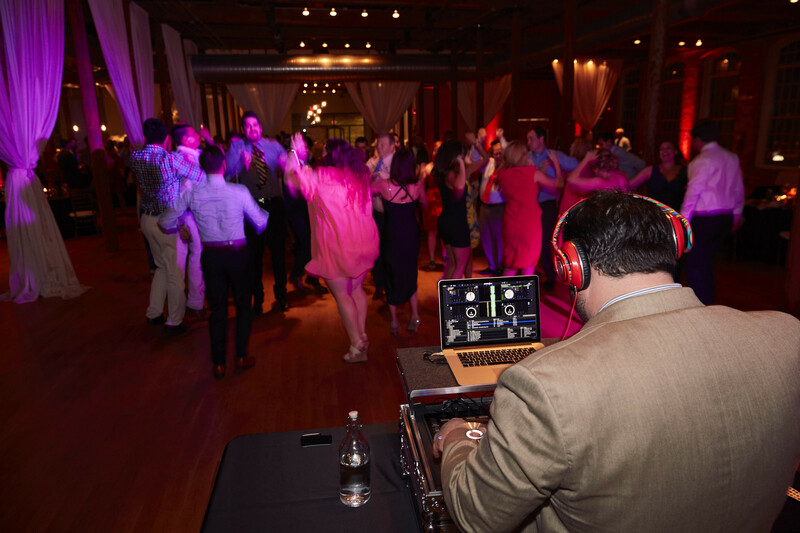 We pride ourselves on customer service, attention to detail, and music knowledge. 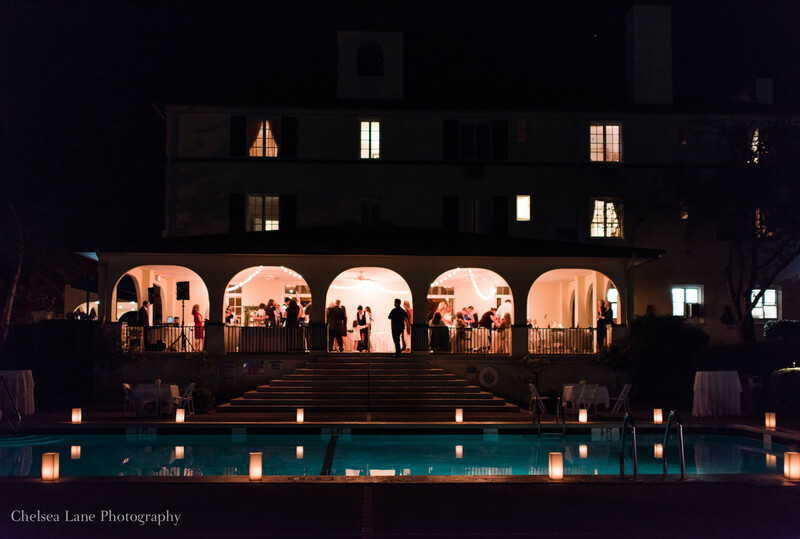 Our mission is to provide you, the client, with the perfect event experience from beginning to end. 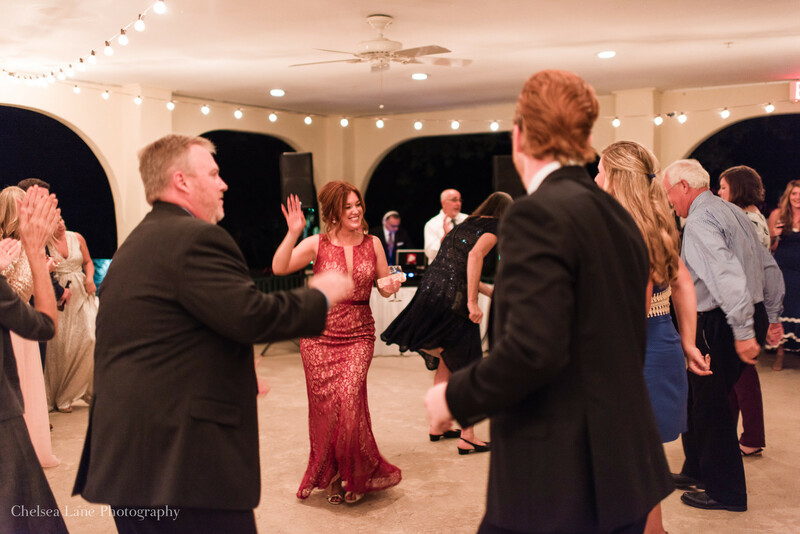 From the first time you contact us, you will be treated like a superstar. 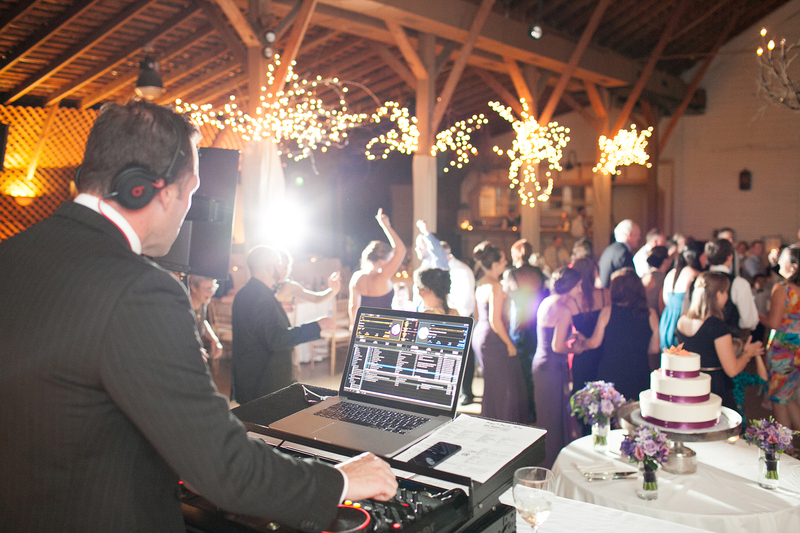 Early on in the process you will be put in contact with the actual DJ that will be working your event. 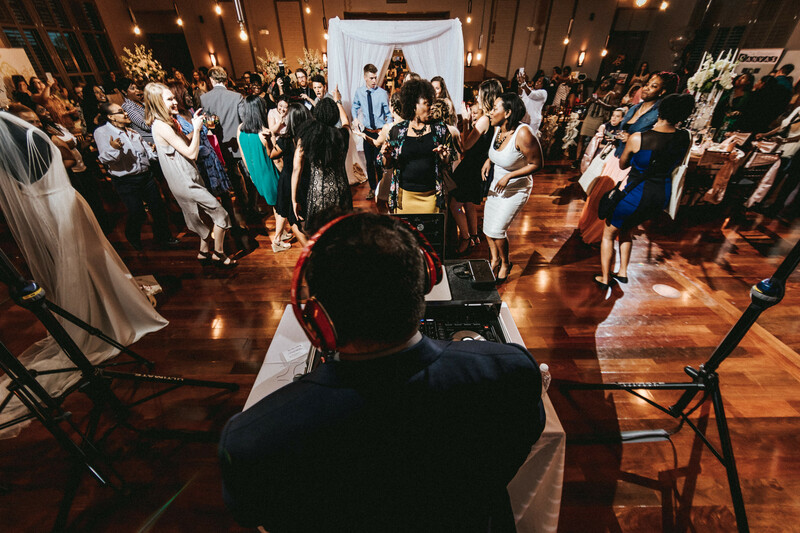 Our DJs are not only great at spinning music, but they genuinely love what they do and always treat clients like friends. 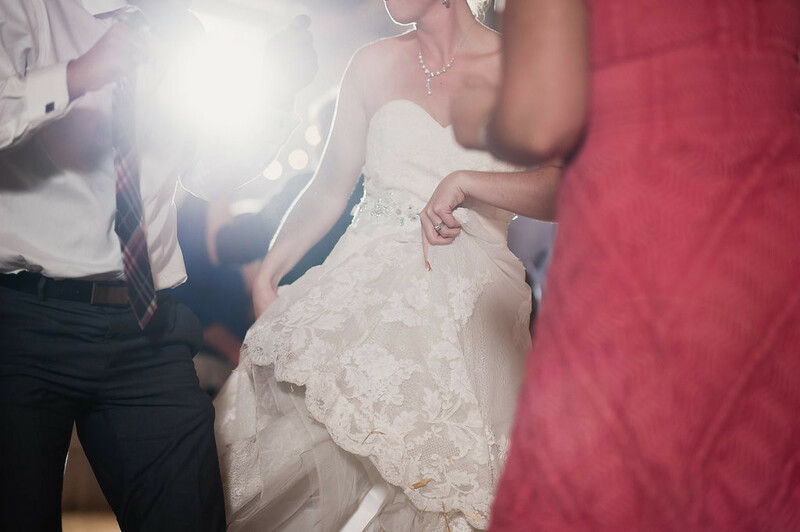 Knowing that every event is unique, we take the extra steps in order to create an event that is totally you. 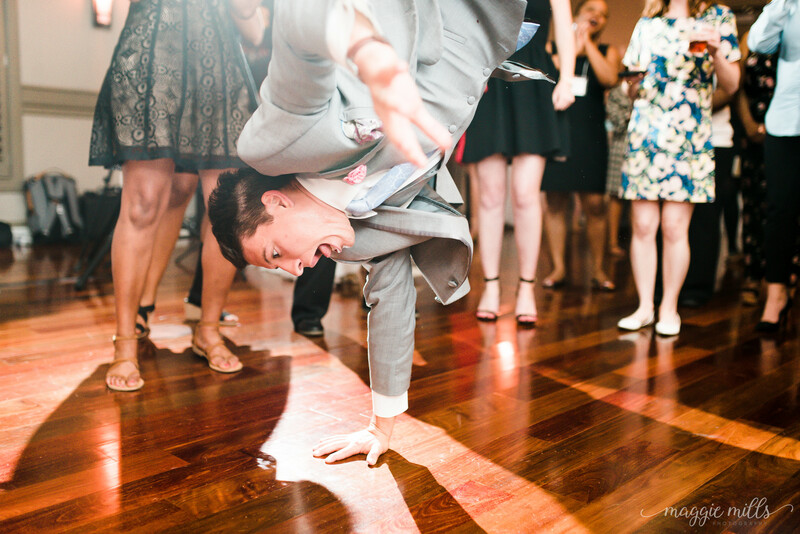 When asked what our "style" is, we always say "classy, but fun." 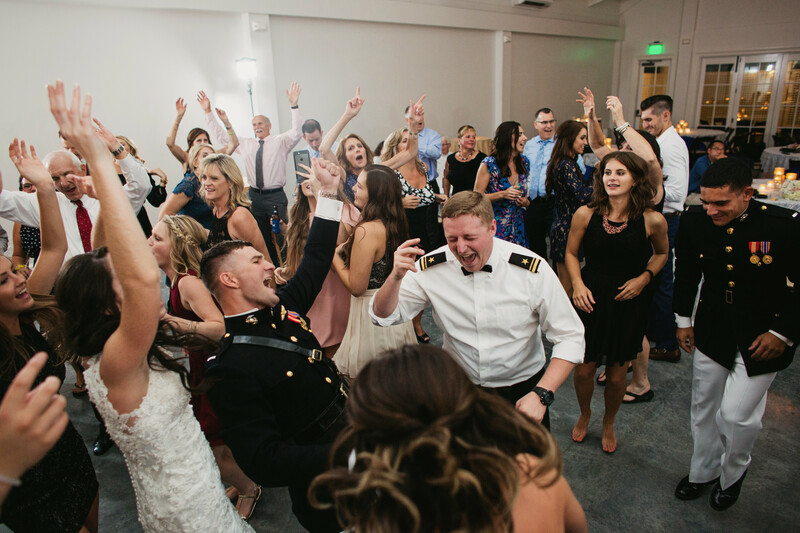 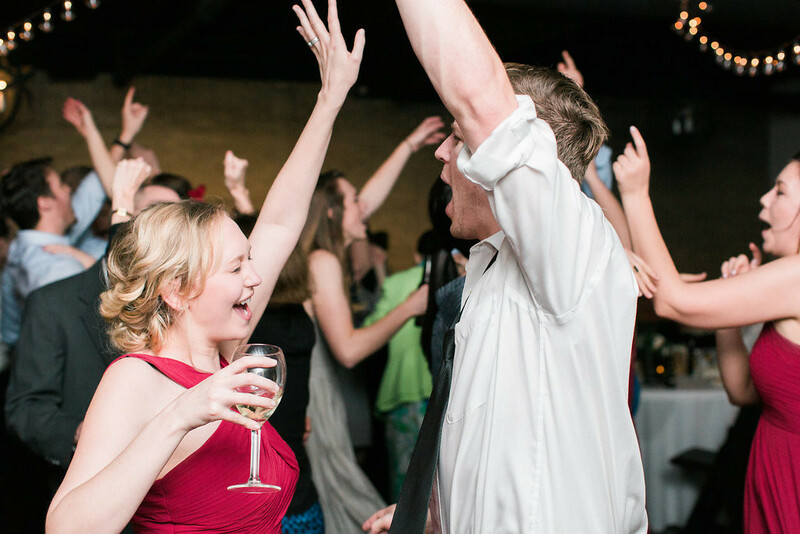 If you want a packed dance floor as well as a professional DJ that will keep your event running smoothly, you have come to the right place. 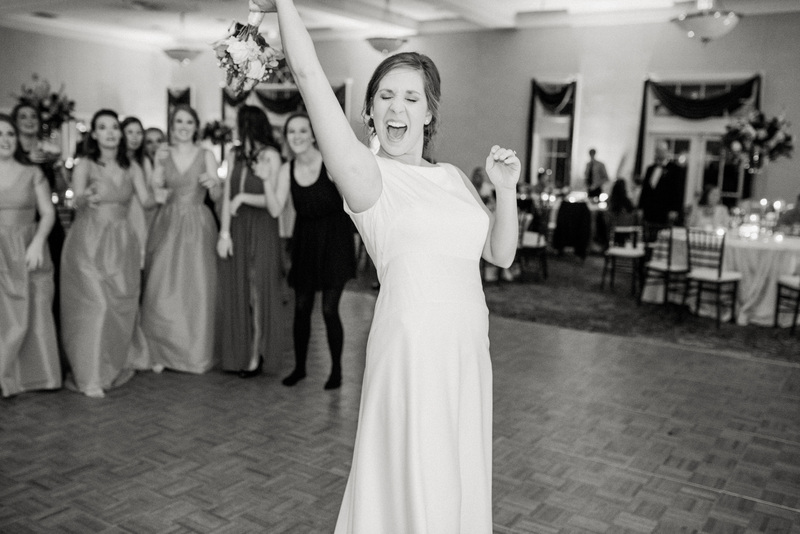 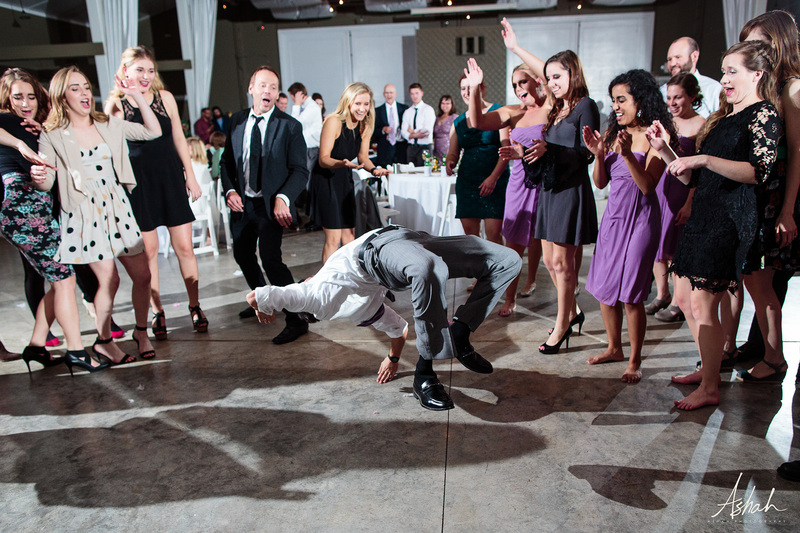 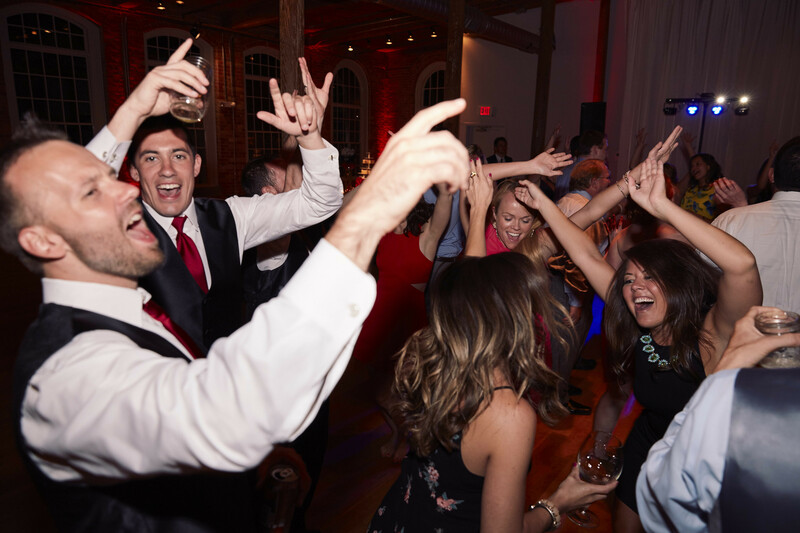 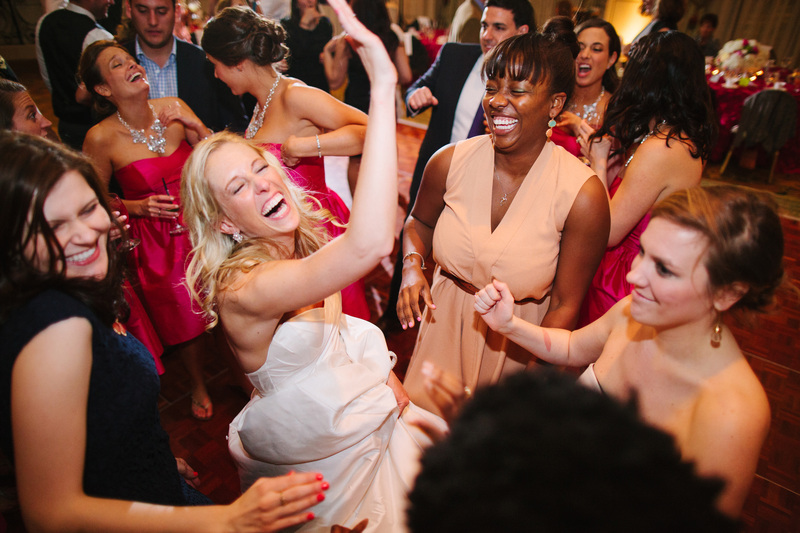 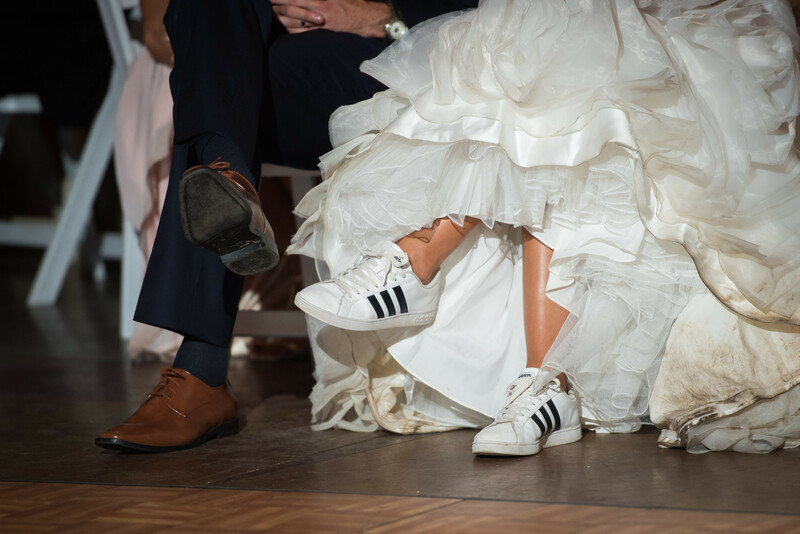 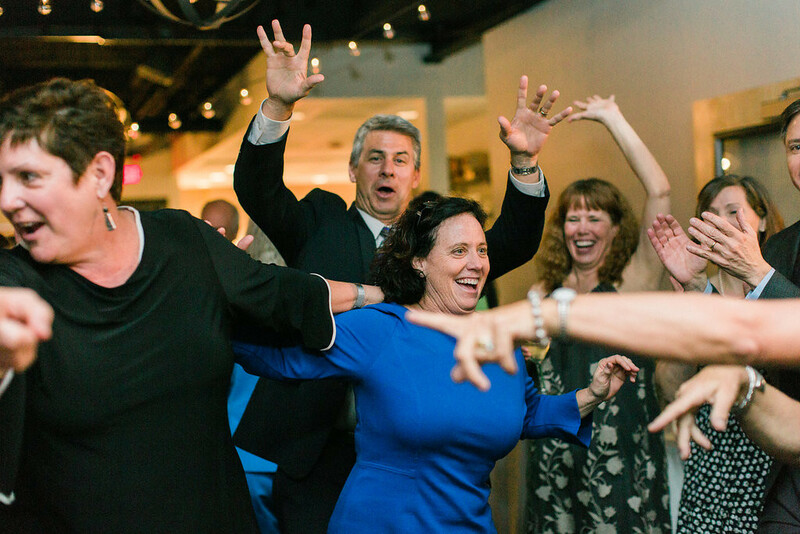 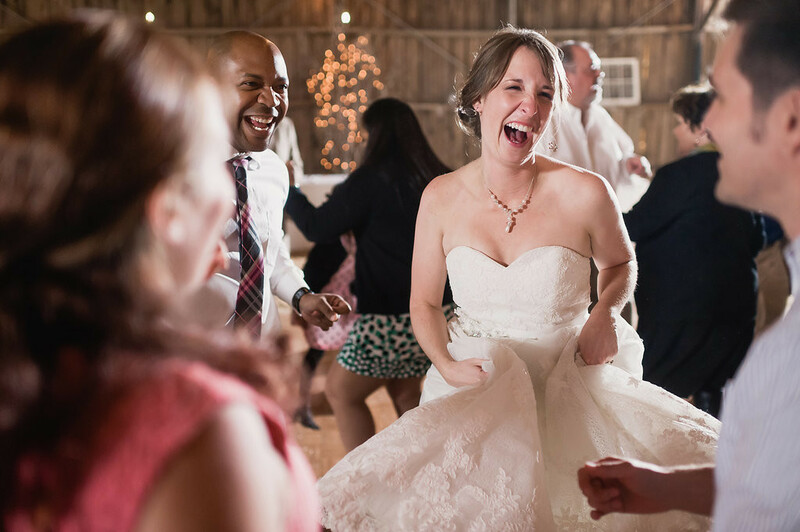 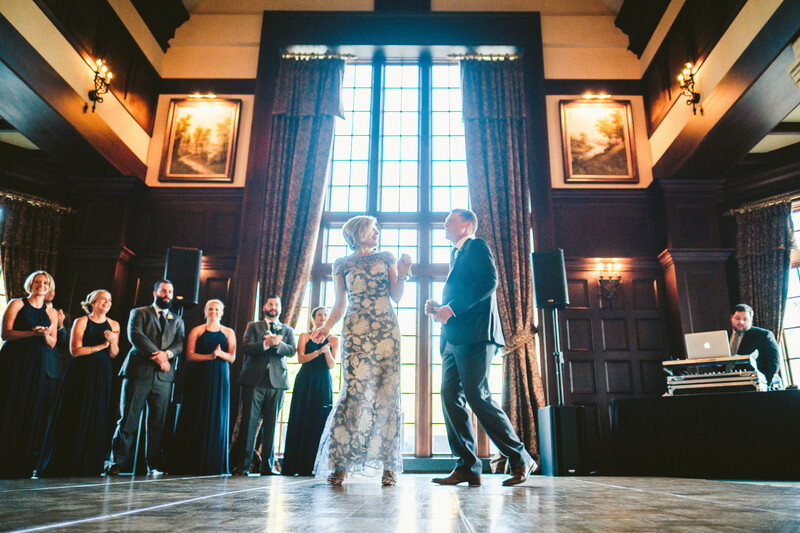 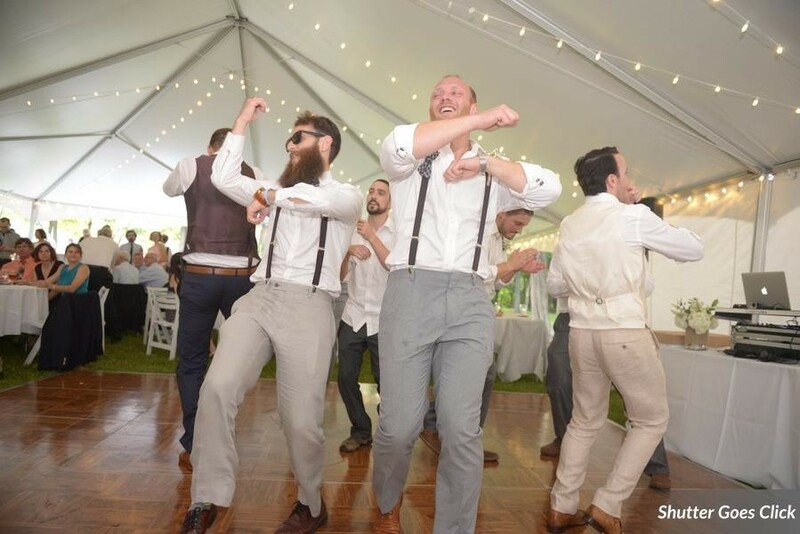 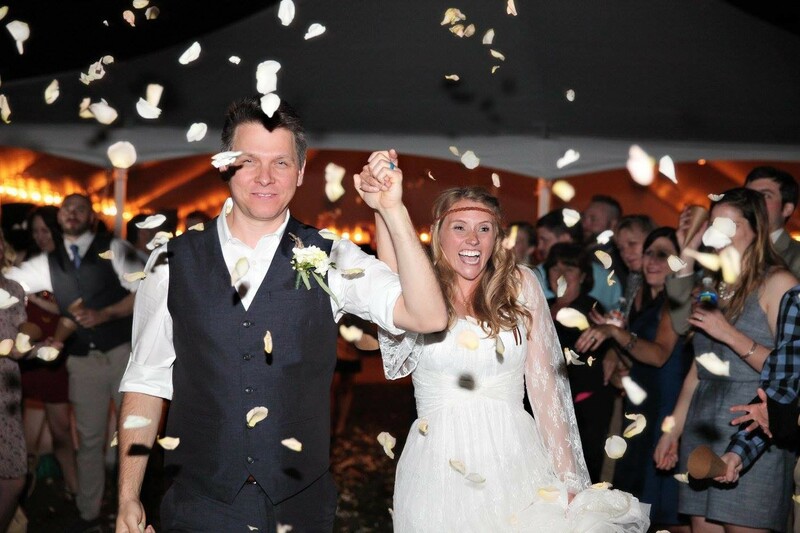 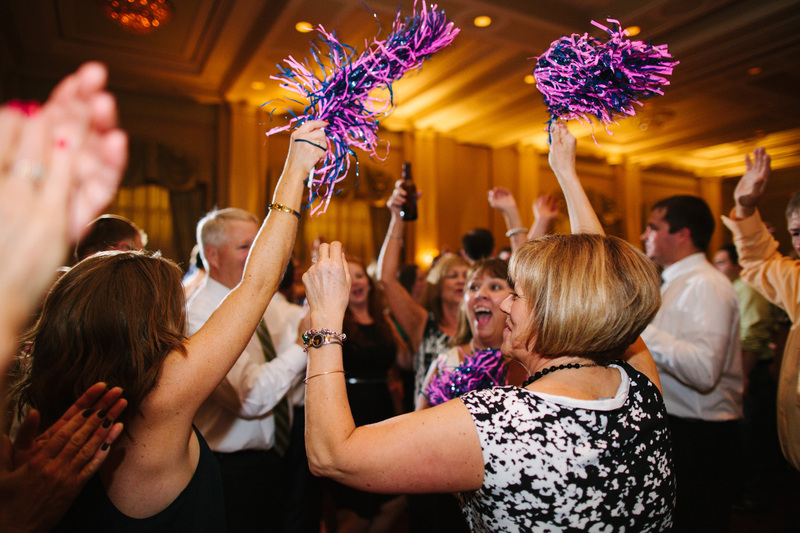 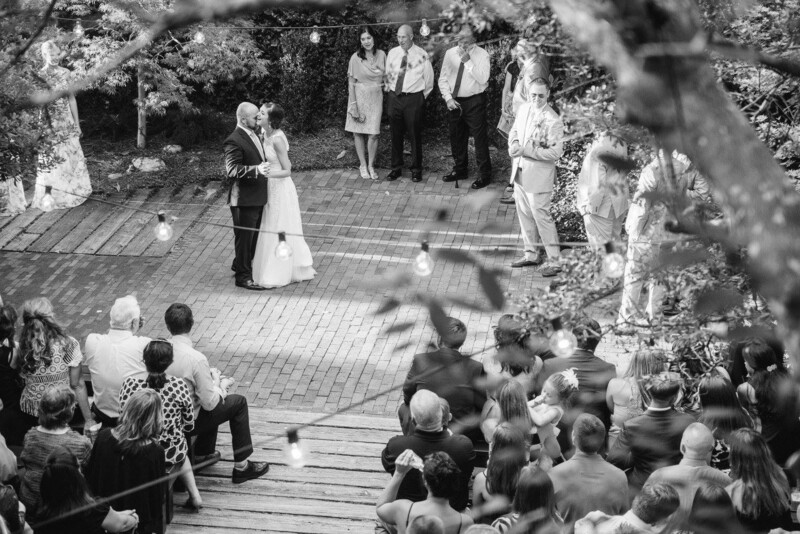 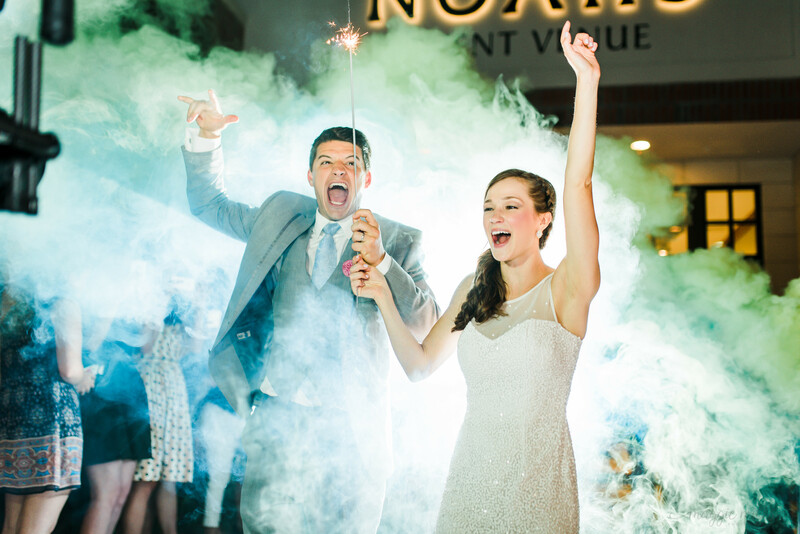 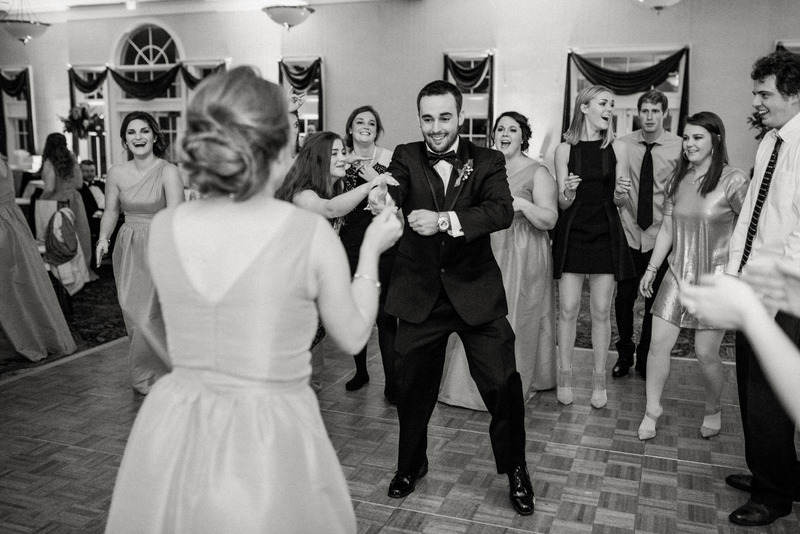 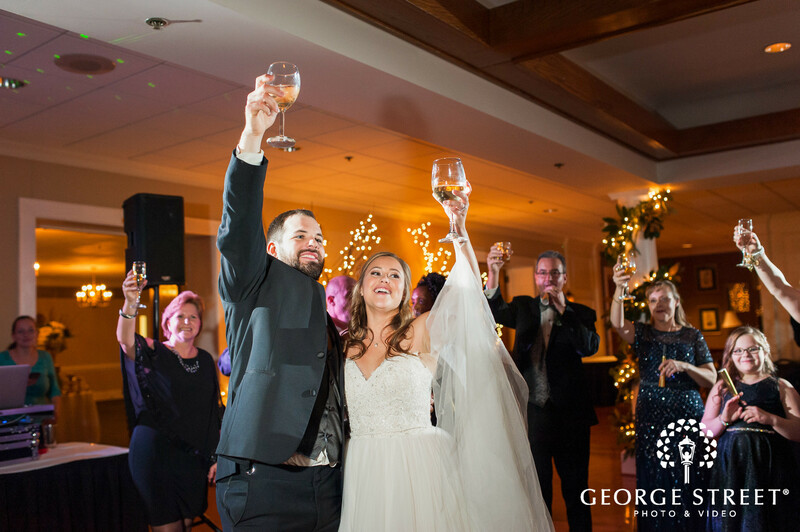 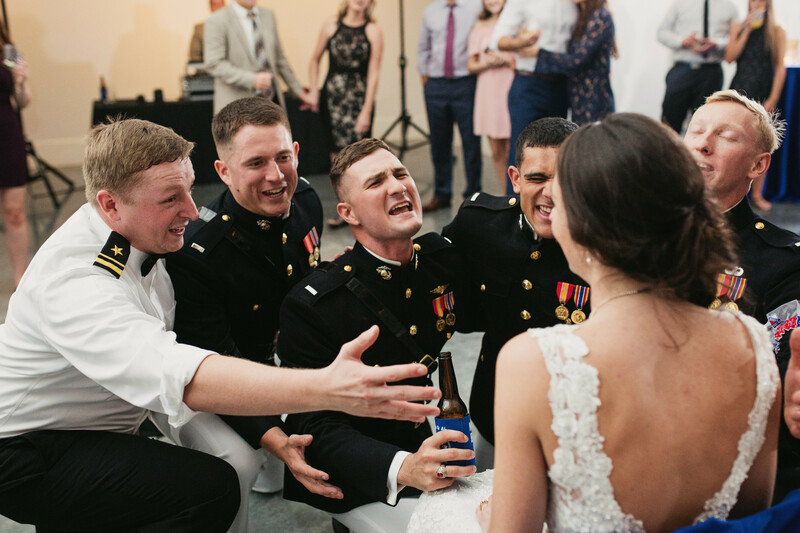 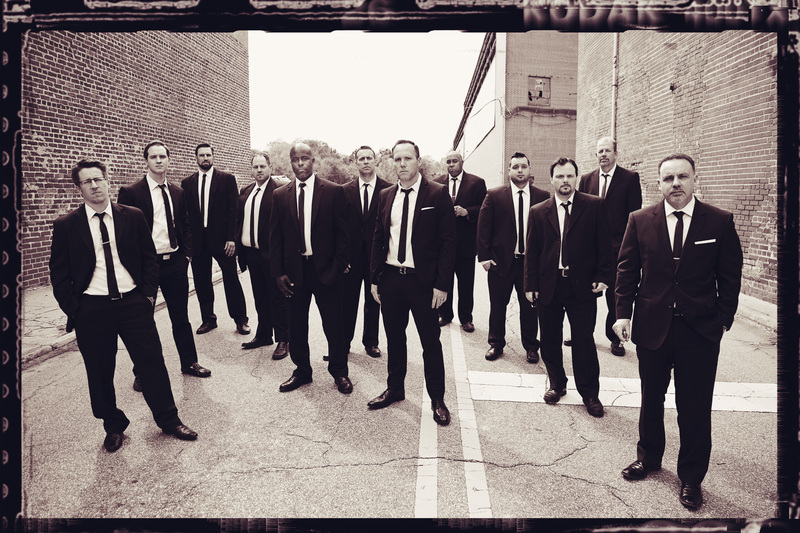 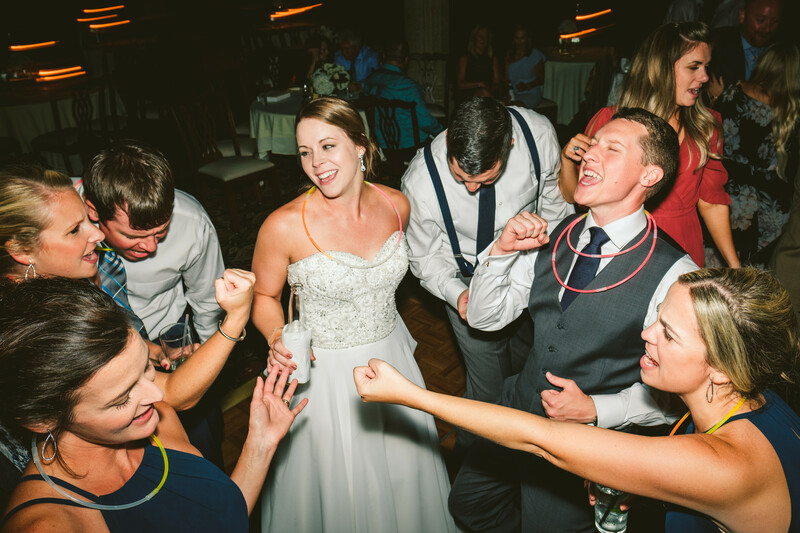 We are your #1 choice for wedding entertainment in Charlotte, NC! 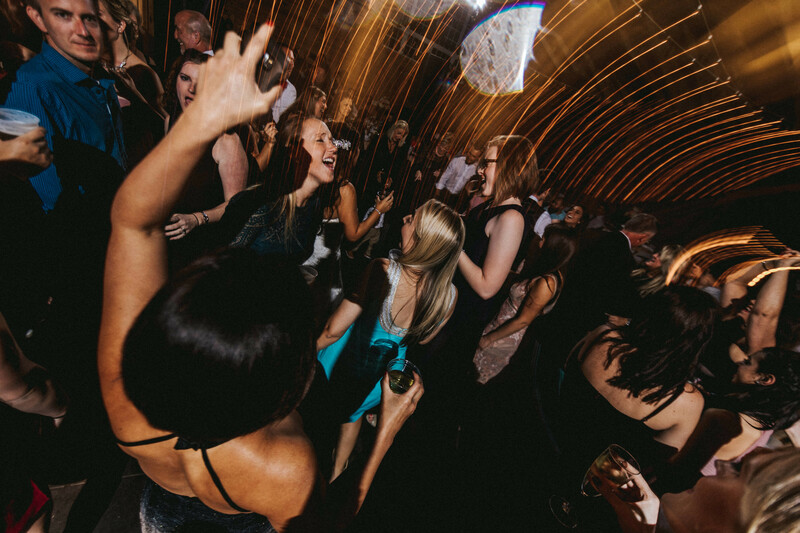 Get in touch and let us give you the VIP treatment. 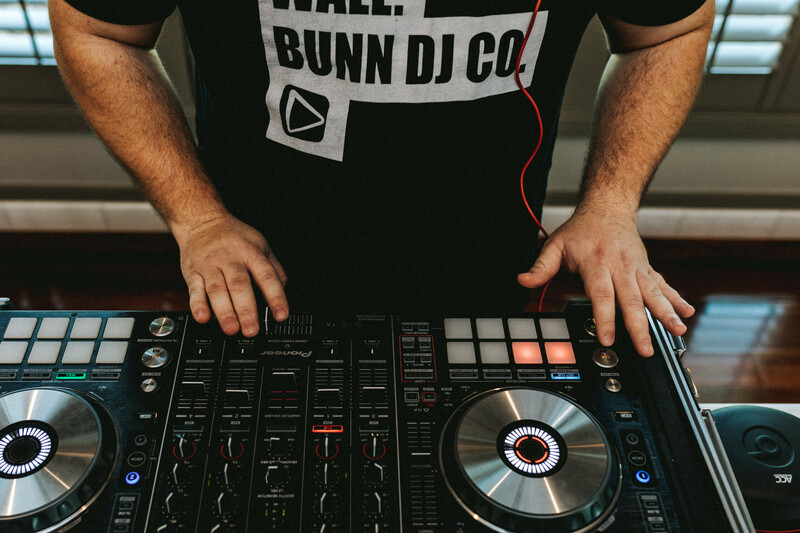 Send a secure message to Bunn DJ Company Charlotte to receive this special offer.